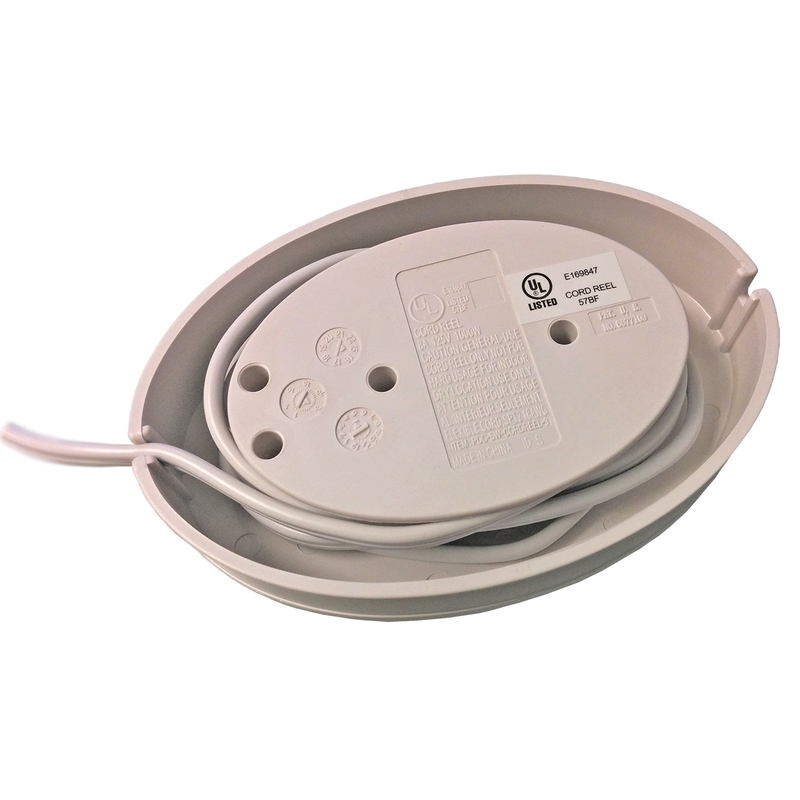 Great for small setups with limited space, lamps, tv's, stereos, etc can all be plugged into our 3 Power Outlet Cord Reel. 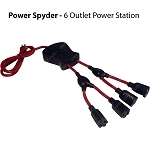 With 5 feet of extension cord and the ability to neatly coil the excess within the unit, the portable cord reel keeps tangled messy cords to a minimum. 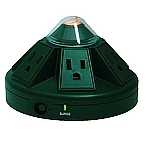 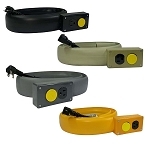 Intended for indoor use, the Cord Reel is made from ABS fire retardant plastic and UL Rated. 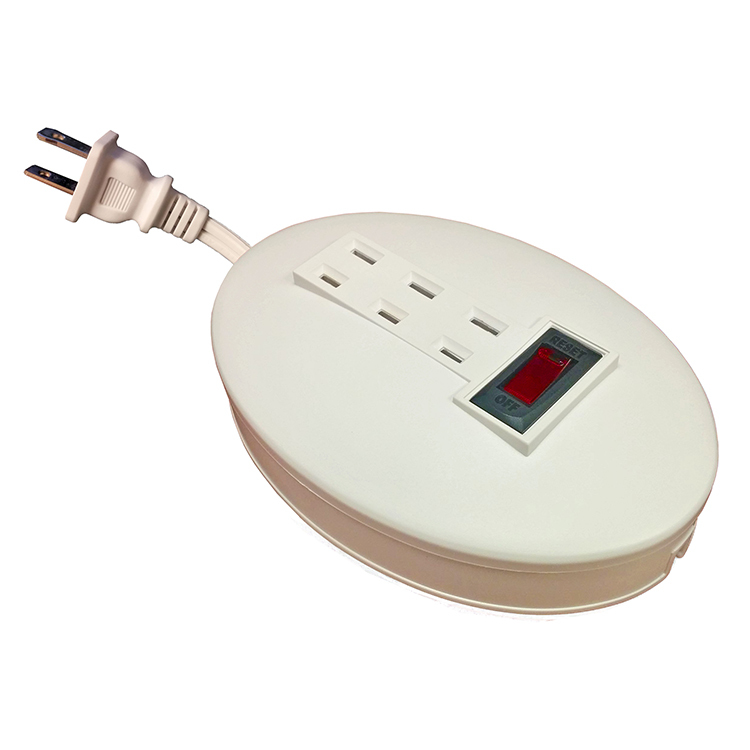 8A Circuit Breaker with rocker switch protect your components.